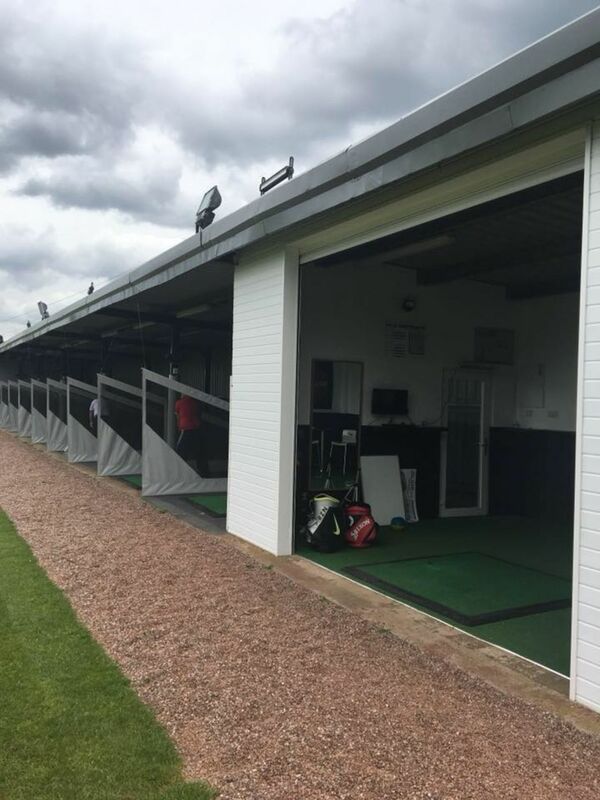 The fantastic recently refurbished driving range at Perton Golf Club is the one of the best in the area. 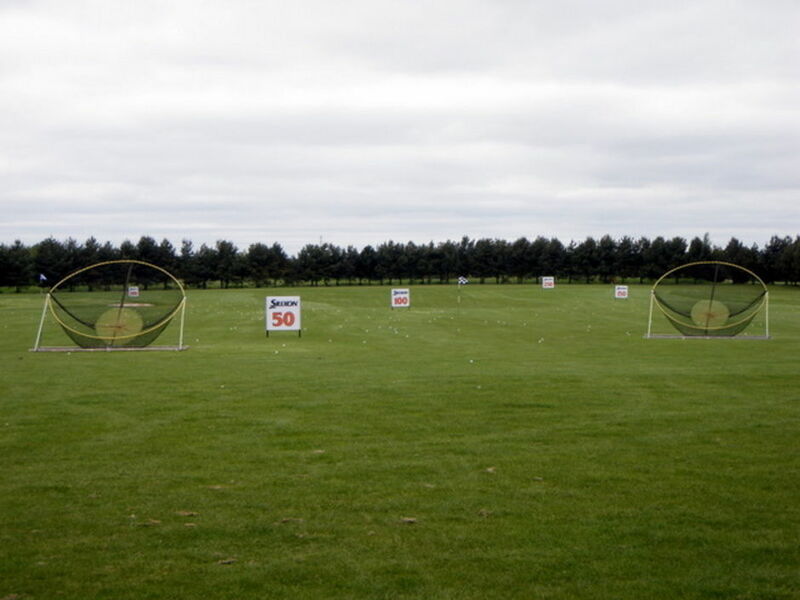 We offer an 11 bay floodlit driving range. Monday to Friday 7.00am till 9pm - Weekends 7am till 9pm. It features a beautifully manicured outfield with mown greens, bunkers and chipping area. 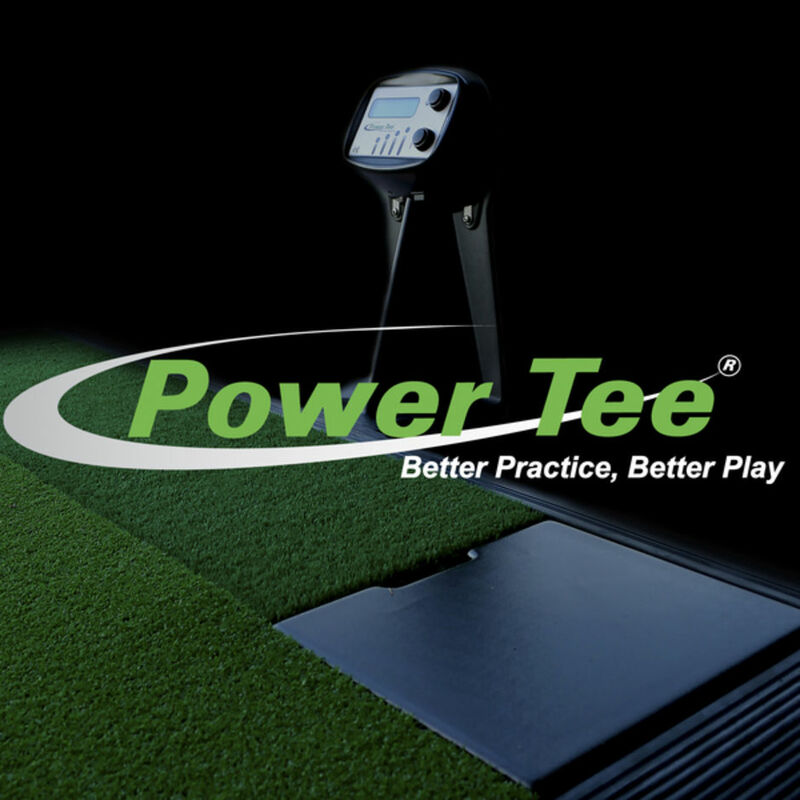 Newly re-furbished for we now offer "POWER-TEES" which automatically tees up each ball, so no more bending down after each shot. 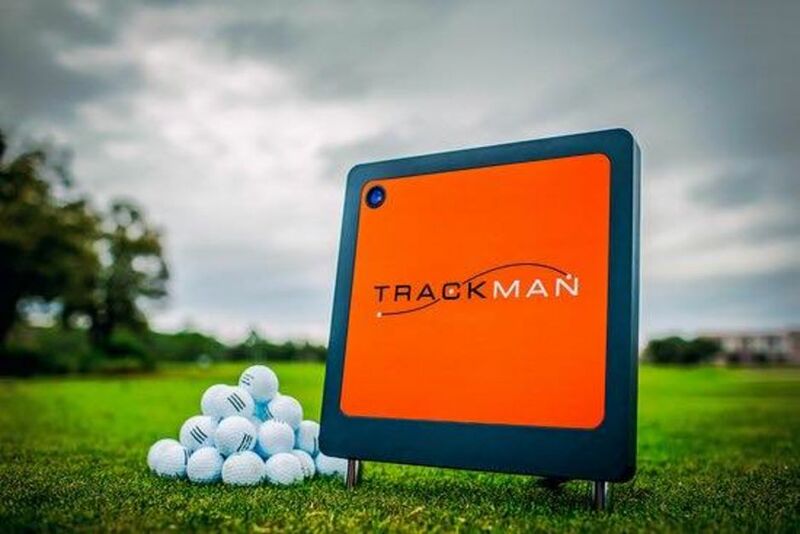 Put all your effort into your swing and not into teeing your ball up!! 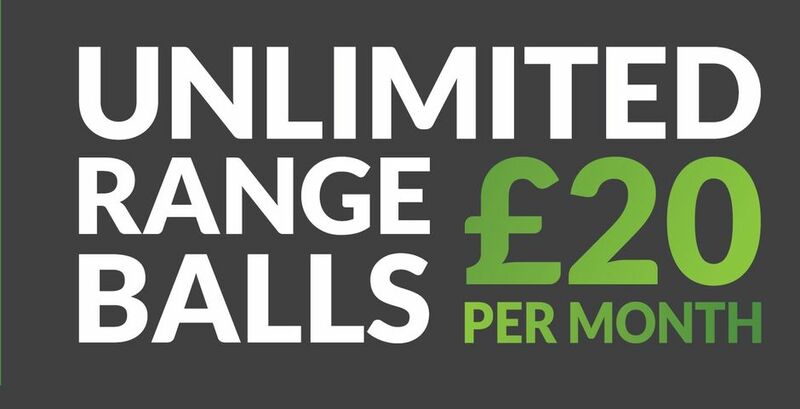 High quality 2 piece range balls and new targets mean you get a like for like golfing practice experience, not like some of the ranges that use a cheap ball that only goes half the normal distance !! 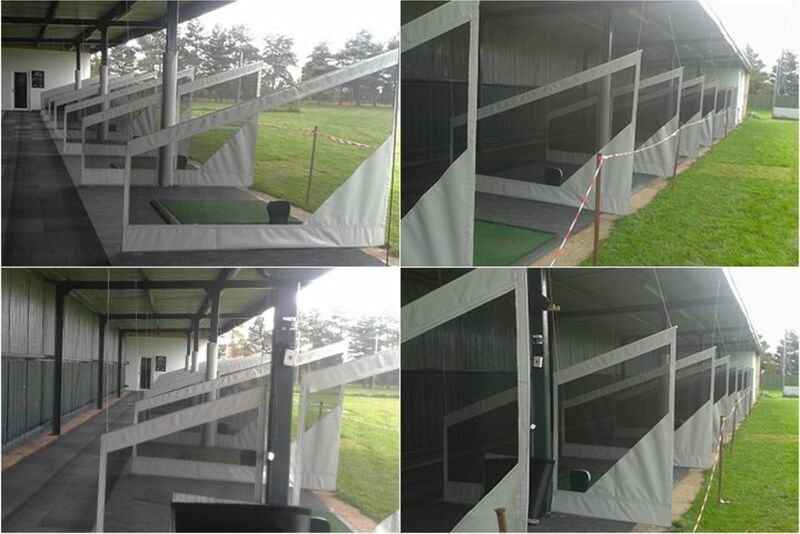 Club hire is also available if you want to just have a go, everybody is welcome at anytime. You don't need any experience to use the range and it is fantastic exercise for those wanting to get out of the house for an hour. Come and say Hello to Jeremy, Adam, Steve in the shop, and they will point you in the right direction. 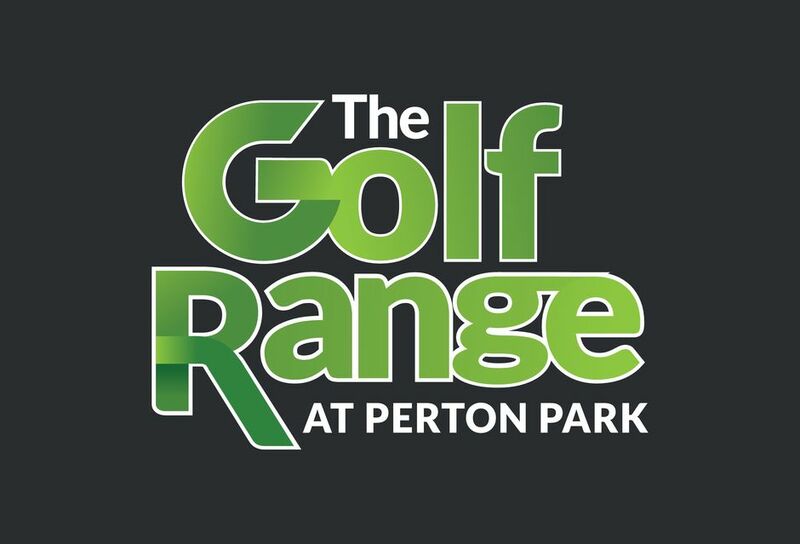 Email admin@pertongolfclub.co.uk for more information.